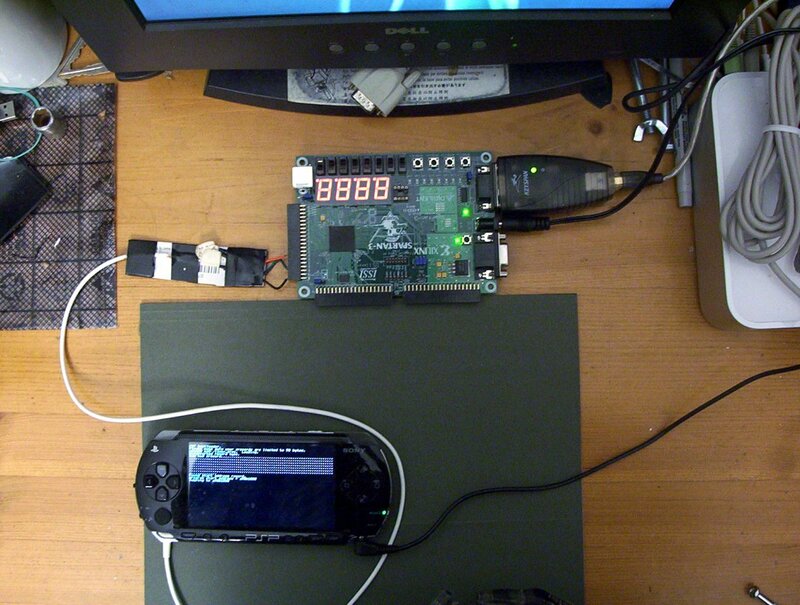 Chris Mulhearn has actually managed to get the uClinux kernel running on the PSP. He successfully ported Xiptech’s mipsnommu version of uClinux-2.4.19. It can boot and mount the file system, but other than that it’s just an interactive shell. It’s mainly just to show that the maybe impossible, is achievable. It’s now open to developers to create drivers to get more functionality. Another step closer to having the world of Linux on our PSP! This entry was posted in News and tagged Chris Mulhearn, uCLinux, Xiptech by Crimbo. Bookmark the permalink.